Hello ! 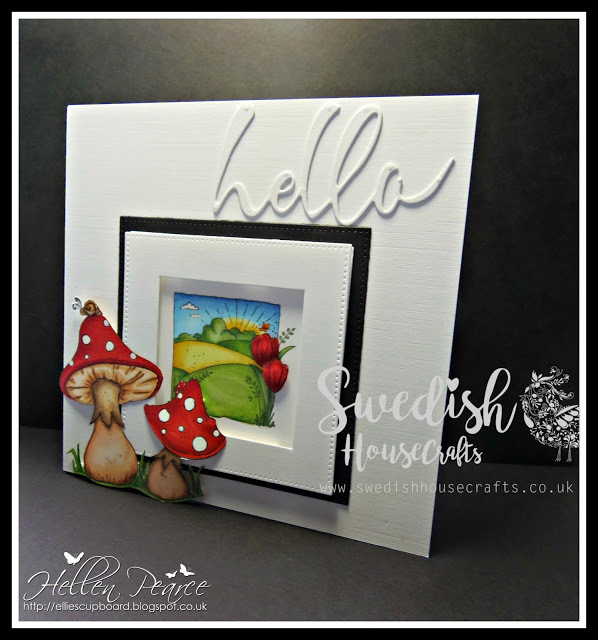 This is me waving and saying hello with some stamps and dies from Swedish House Crafts as a new member of a brand new design team! It’s been an exciting time planning the launch with the whole team led by Suha, the owner. I’ve learnt things I didn’t know I needed lol – technology I’ve never used before, affiliation linking …………. oh lawdy how my head has been spinning ! 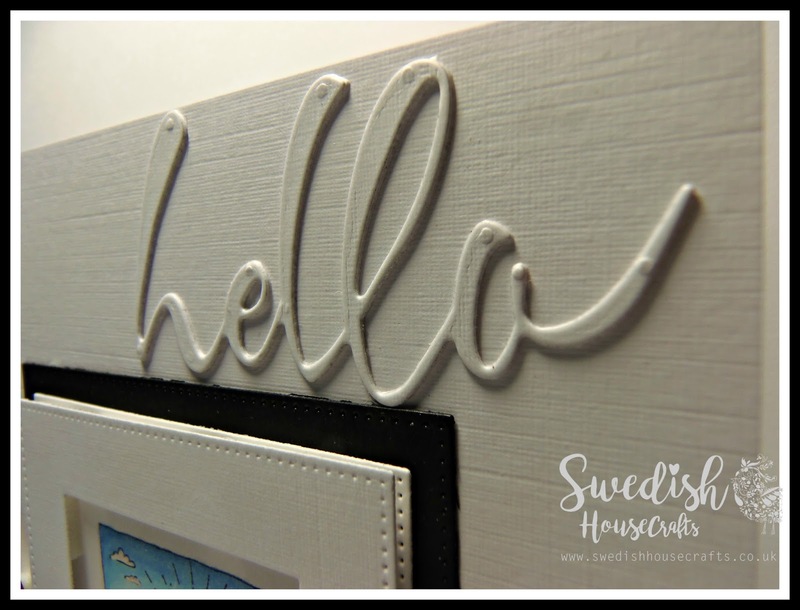 The above 6 x 6 ‘hello’ card was made using the products listed below, simply click the link to go to the item in the shop. Stamped and then coloured with my pens ( I use Memento Black Onyx ink for alcohol pen work) and matted and layered with black and white card, a touch of glossy accent on the snail’s shell and a bit of decoupage on the sweet little tulips. 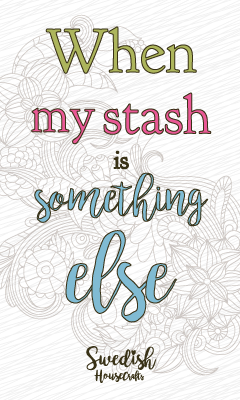 So I hope you’ll put your feet up, grab a cuppa and take a look through the shop pages to see all the goodies there. Don't forget to check out the PROMOS tab while you're in the shop to see any discounts available ! Wow!!! Hellen, your card is amazing and your colouring is gorgeous. The toadstools really pop! I love it! Beautiful card - love the frame-work!